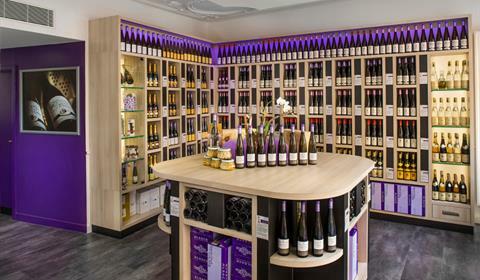 Colmar Alsace France Tourist Office - Wine-producers and winemakers in Colmar - Our good addresses ! 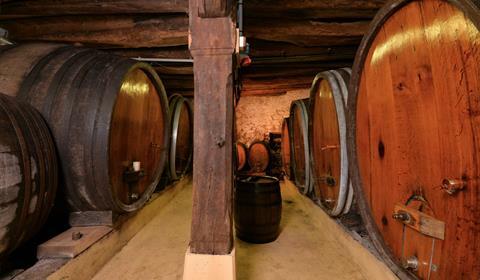 Wine-producers and winemakers in Colmar - Our good addresses ! 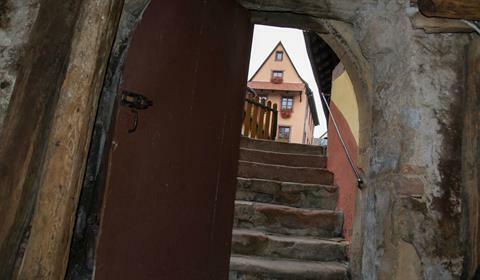 Located in the heart of the Old Town. 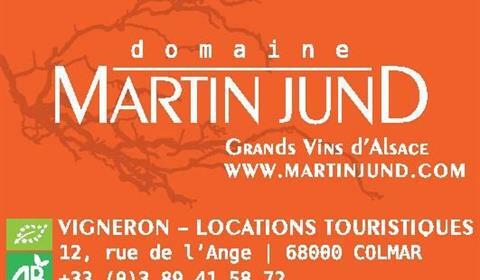 Sale and tasting of wines from the cellar only. 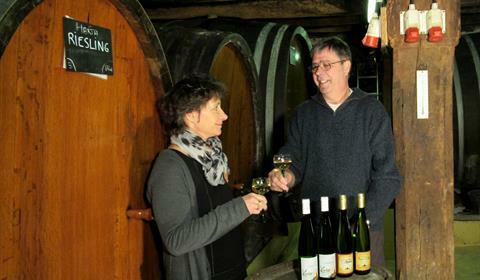 Family winery in the heart of Colmar. 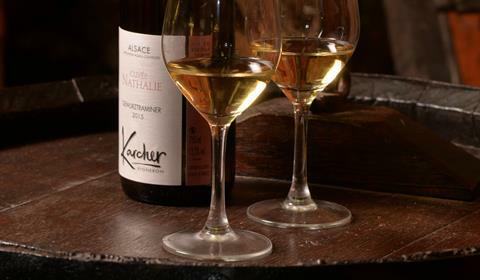 The winemaker welcomes the visitors and will discover them the fruit of his passion. 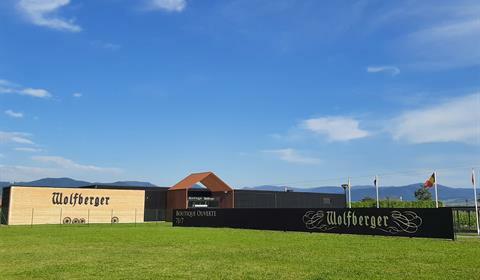 Holiday apartment for rent. 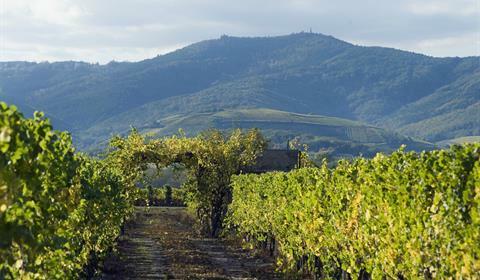 Wine property in the heart of its vineyards. 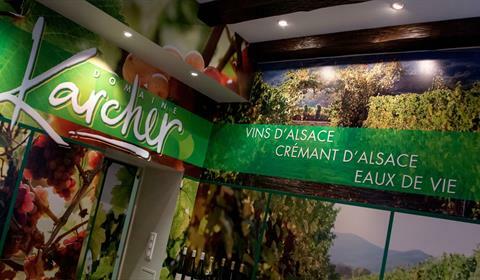 Wines and Crémants from Alsace. 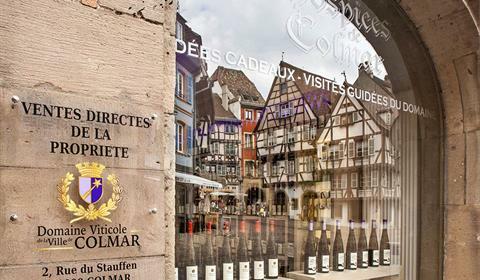 Wines from "Hospices de Colmar". 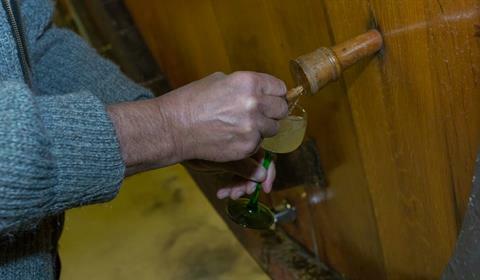 Grands Crus et Eaux-de-vie (spirits).